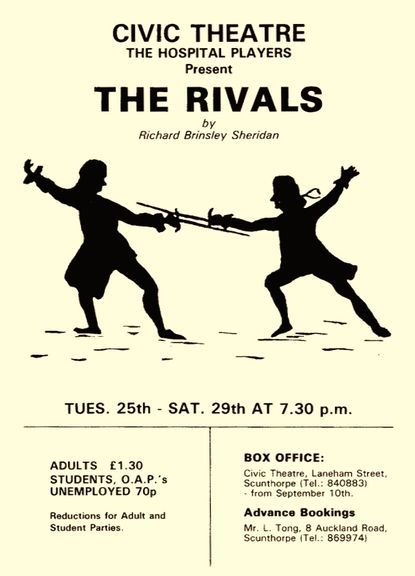 No play, whatever its literary merit, can last, as 'The Rivals' has, for over 200 years of regular revival without considerable popular appeal. Wherein then lies this appeal? 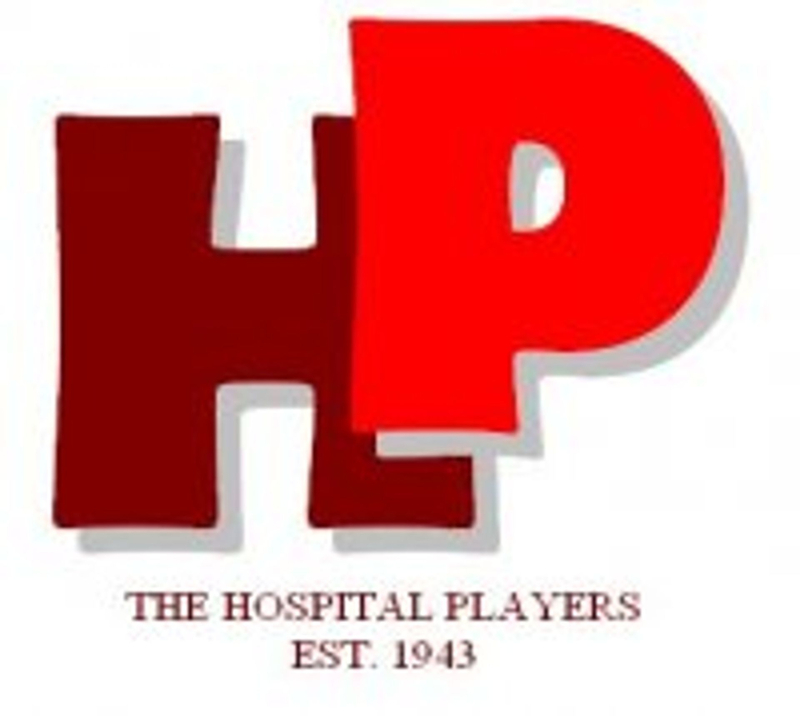 In its wit certainly, and in the genuine though comic presentations of its wealth of characters - rough and ready Squire Acres; dear silly Mrs. Malaprop, with her misuse of big words; the romantic Lydia Languish and so on. Above all, though, it is the sheer high spirits that the youthful Sheridan poured into this, his first masterpiece, that makes it an 18th century romp not to be missed.